To celebrate African Hip Hop Legend Modenine, Multi Talented Rapper “Tentik” drops a song titled “gods Of The Arena” extoling the virtues of the Veteran Lyricist. 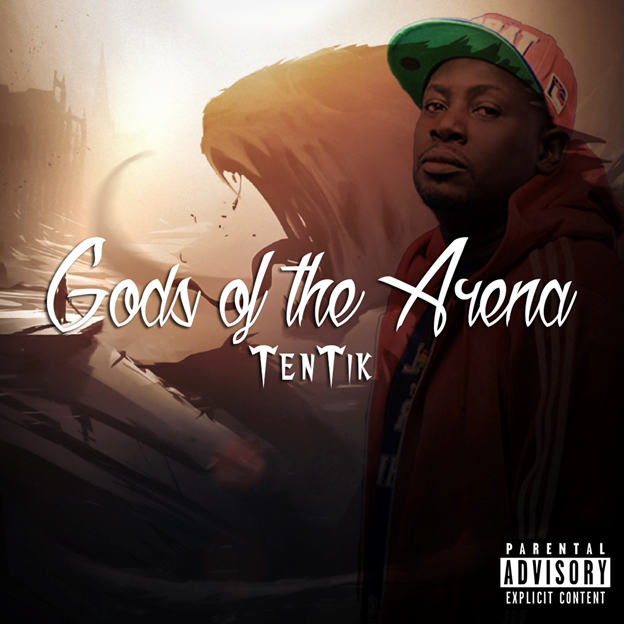 According to Tentik, “Modenine is a god eMCee and deserves to be celebrated for the work he has put in consistently for more than a decade now and for always holding it down for Hip Hop regardless of the musical climate of the continent”. In an industry where Icons and their impact on the industry is not recognized and celebrated, Someone that gave us one of the finest & most critically acclaimed Hip Hop Album in Africa (E' Pluribus Unum "One Amongst Many" -2006) and other classic bodies of work, it is only befitting that Modenine should be celebrated.